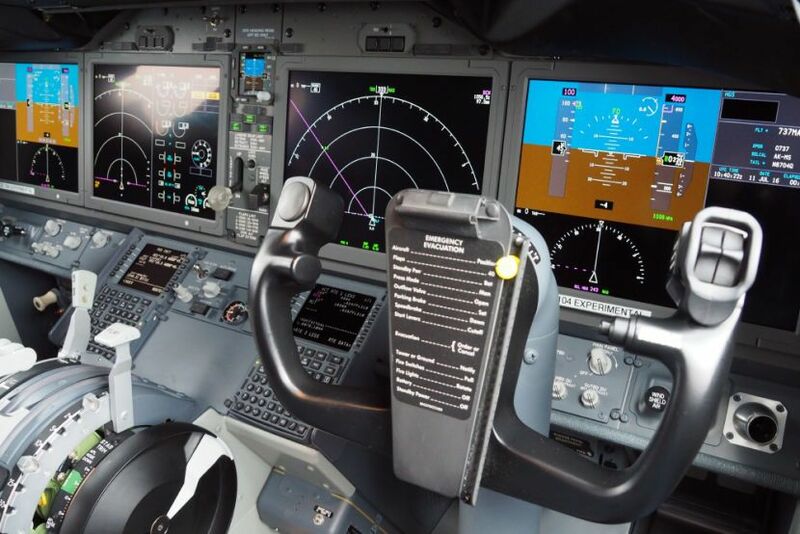 An additional warning light will become standard equipment in Boeing 737MAX. The light will let pilots know when two sensors that gauge the plane’s angle of attack, meaning whether it is pointed up or down, are in disagreement. The sensors work in tandem with the plane’s automatic system for lowering the plane’s nose if it senses it is popping up.